Ray joined the office in March of 2011, and specializes in all lines of insurance. 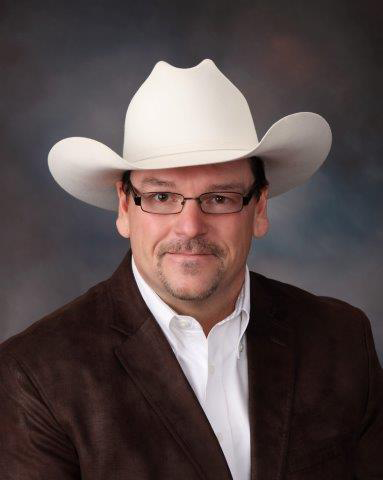 He has over 30 years of experience in the insurance business, and the largest Nationwide Ag Elite Certified producer in South Dakota. Ray and his wife Rhonda, live in rural Mitchell and have seven children. Stacy is the office manager and Ray's assistant. Stacy handles farm, commercial, home and auto business. She grew up on a farm near Parkston, SD. 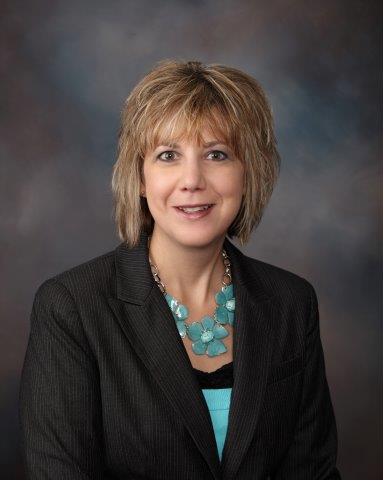 Stacy is a graduate of South Dakota State University, with a degree in Business Economics. She and her husband, Steve, live in the Dimock area with their three children. 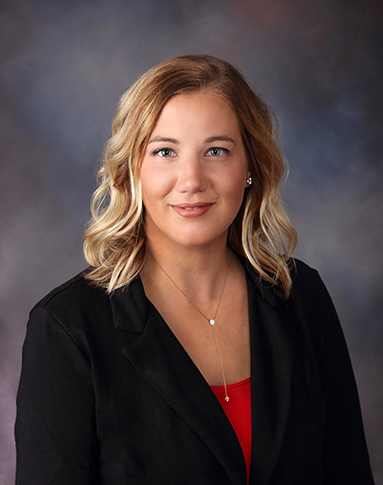 Amy focuses on Farm, Commercial, Livestock, Personal, and Life Insurance and has completed her Master Farm Certification with Nationwide Agribusiness. She is a graduate of the University of South Dakota. She is the third generation of Angus breeders at Bussmus Angus & OL Bussmus Farms, which gives her the cutting edge for her work today. Randa handles all livestock claims, renewals and processing through our office. Having one individual soley dedicated to our livestock policies, insures all policies get handled with care. Randa grew up near Milltown, SD on the family farm and now resides in Mitchell with her husband and their two children. Sarah works in Commercial, Life, and Health Insurance. 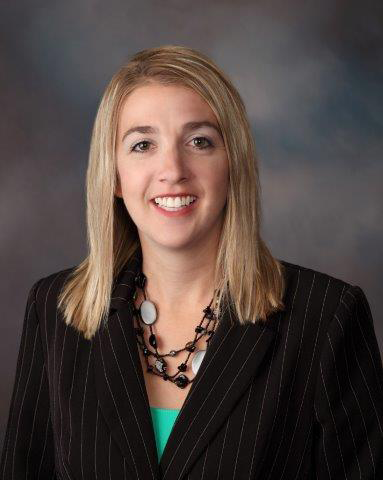 She is a graduate of Dakota Wesleyan University. Sarah and her husband, Eric, have three children and operate a farm near Dimock, SD. Sarah is committed and determined to stay up-to-date in this ever-changing industry. 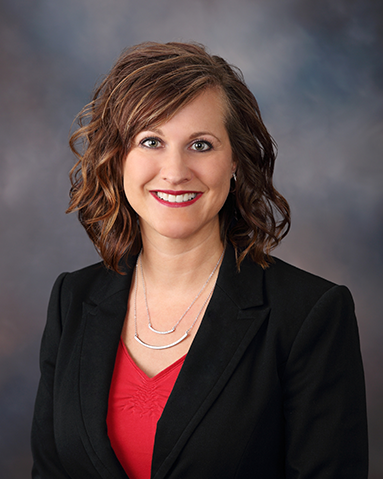 She looks forward to meeting with business owners and providing tailored insurance solutions for the range of their complex needs throughout South Dakota. 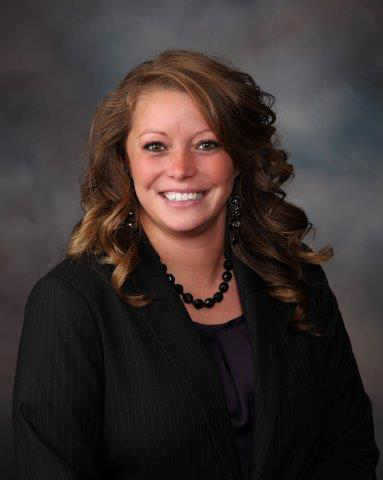 Katie handles Farm, Commercial, Livestock and Personal Insurance and she has completed Master Farm Certification with Nationwide Agribusiness Insurance Company. Katie grew up on the Heitzman Family farm near Milltown, SD and has since moved back to the farm with her husband Nick and their three children. Lynn concentrates on personal lines, life, and health insurance. She grew up on a farm near Armour, and graduated from Mitchell Technical Institute. Lynn, her husband Eric, and their two children reside in Mitchell and are actively involved in the community. 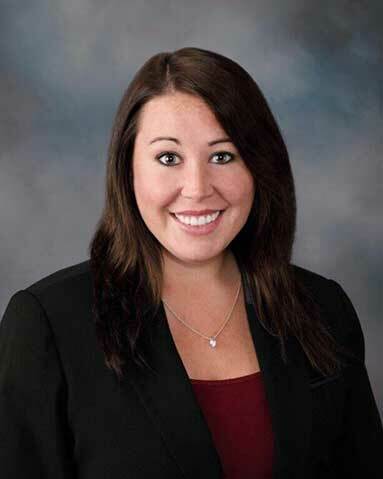 Amy’s here to help you with Personal Lines such as Home, Auto, Motorcycle, RV, ATV, Boat or Umbrella insurance policies. She's also here to help you with your Life and Health insurance needs. She, her husband Allen, and their children have always called Mitchell home. 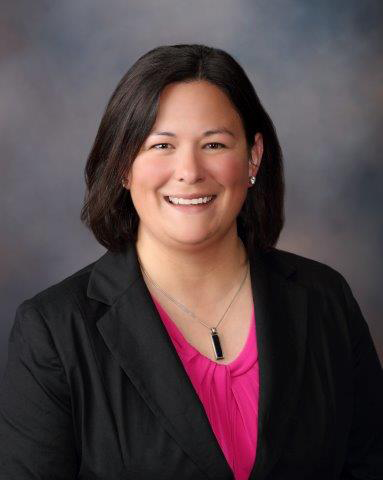 She's an MTI graduate and has been a lifelong Mitchell resident, which gives her that motivating edge to find the policy that's right for you. Megan is our customer service representative; she thinks creatively and strives in making our customers happy. 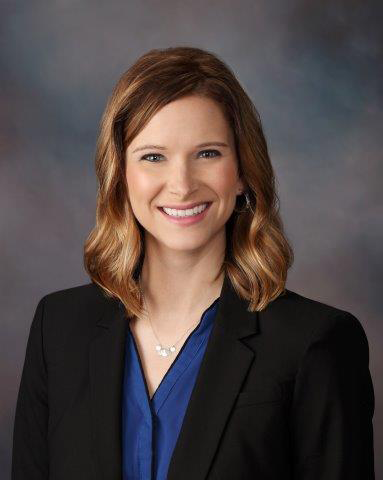 She was raised in Goodwin, SD and graduated from South Dakota State University with a degree in Advertising and Marketing.